Over the counter medicines for minor health concerns are available to buy in a pharmacy or local supermarket in your local community. Our practice follows NHS England's guidance on this and will not generally give you a prescription for medicines which can be bought over the counter. Please follow the link below to read the guidance in full. With effect from 1st September 2018, our Brant Road site will no longer offer appointments on Tuesday and Wednesday evenings. Instead, Brant Road will be open until 8pm on a Friday evening only. On all other weekdays, our opening hours will remain as 08:00am to 6:30pm – this includes our Springcliffe site on a Friday. Join the vitality Parkrun Family. Walk, jog, run, volunteer or simply come and watch - it's up to you. Friendly, enjoyable 5k events 9am every Saturday morning at Boultham Park, fun for all the family. Buggies and dogs welcome. 2k junior Parkruns for children held every Sunday morning. 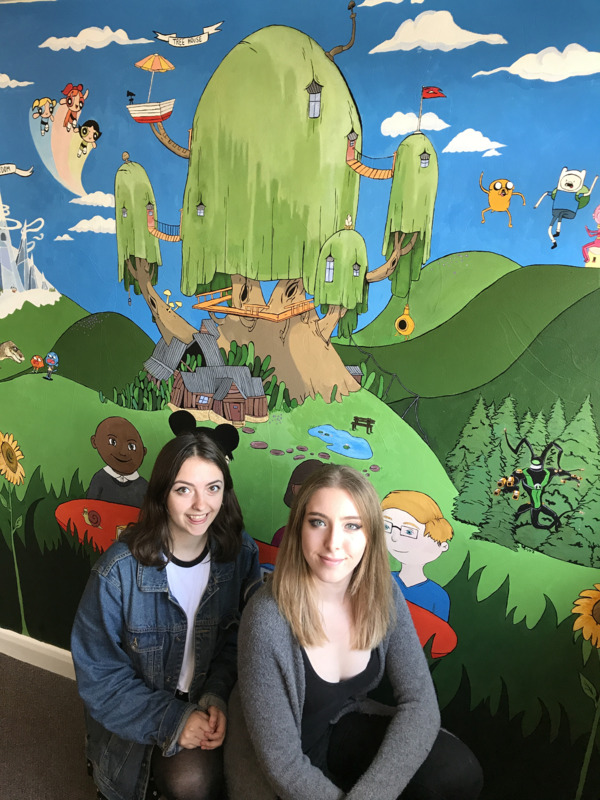 PPG children's play area project: We were delighted to have worked alongside The Art Department at Lincoln College on this project byoffering their talented students a work placement for 'private commissioned work' as part of their course. Students Izzy and Catherine stepped up to the challenge and were tasked to created a piece of art which would keep both children and parents amused while waiting for their appointment. We are pleased to say the project is nearly completed and we are absolutely delighted with the design. If you have not yet seen our fantastic new mural in the surgery click on the link below to see the media coverage.